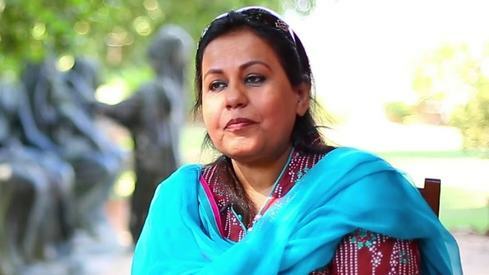 With the long-awaited Aangan finally on air, producer Momina Duraid's got cracking on another period play with a different cast and director. 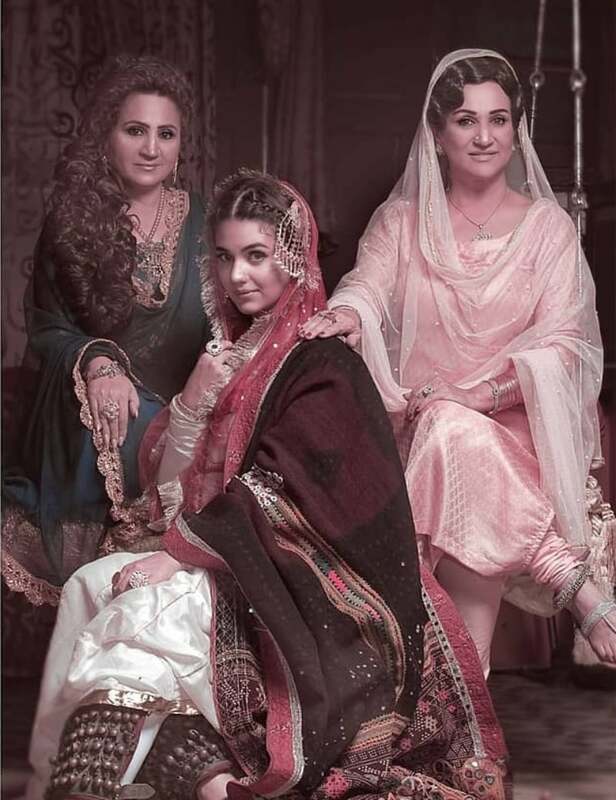 This development came to light when a photo of Bushra Ansari, her sister Asma Abbas and niece Zara Noor Abbas started doing the rounds on Instagram and it wasn't an ordinary family portrait. Dressed in the regalia typical of earlier eras, the three actors are seen in costume for their project, a historical TV drama titled Deeware Shab. 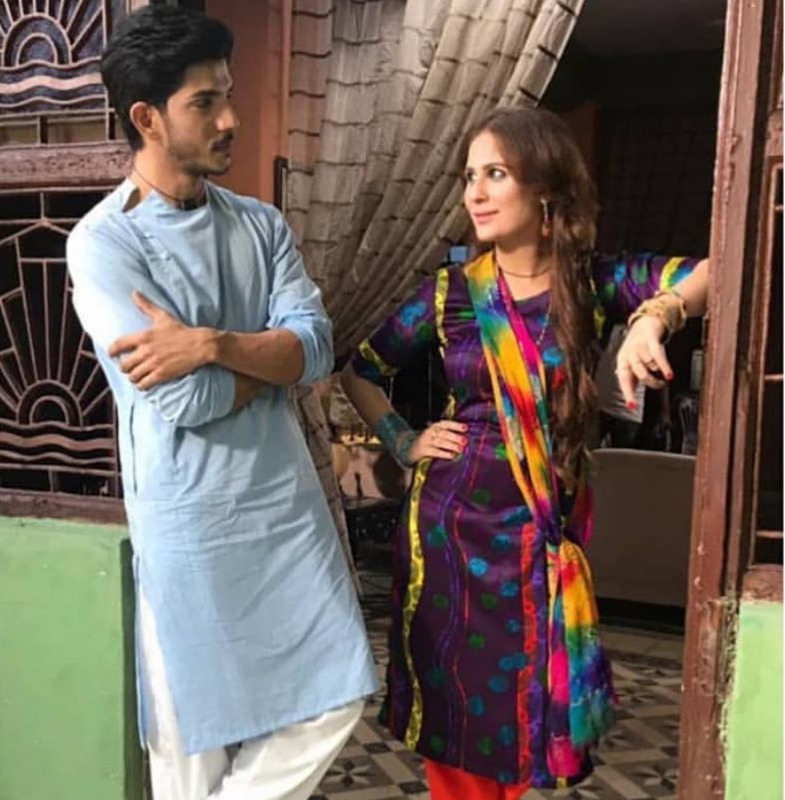 In addition to starring the above actors, it will also feature Nausheen Shah and Mohsin Abbas Haider in prominent roles. The play is being directed by Iqbal Hussain, whose previous credits include Ghughi and Nazr e Bud. 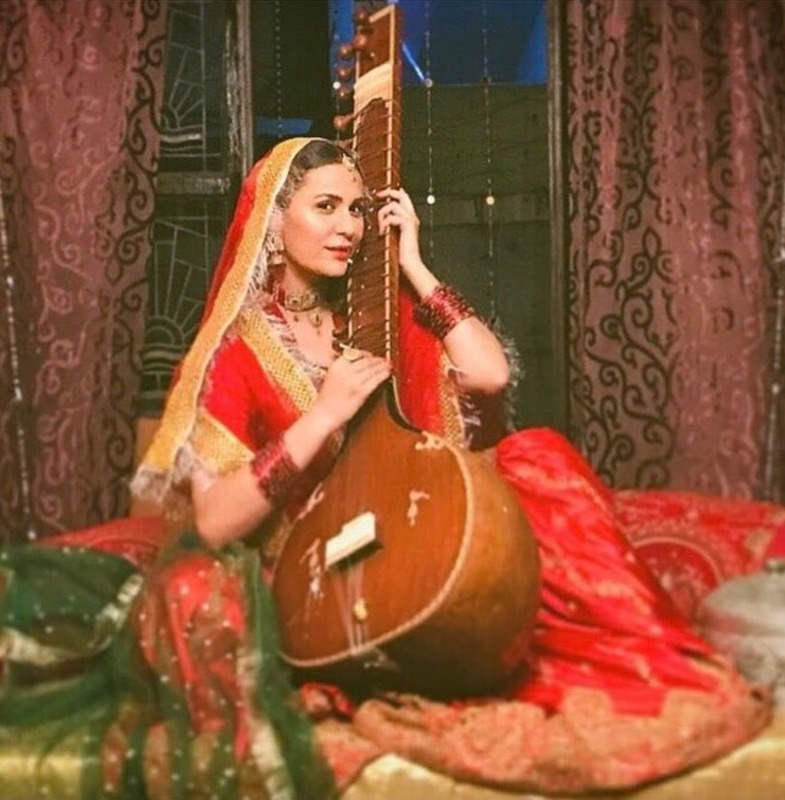 Zara Noor shared on Instagram that working with her mother and aunt is a dream come true: "Had the opportunity to share the screen with my mother and my khala. Something i always always wanted to do. What an honour these ladies bring to the camera." Speaking to Images, Zara added that she's finding the experience enjoyable because of the director's intricate involvement with all things on set. 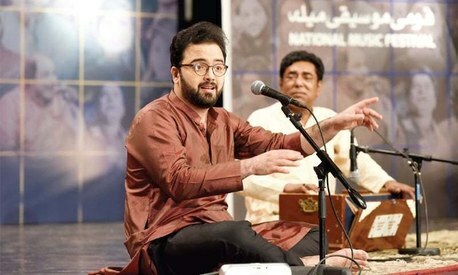 Deewar e Shab will be set in the 1980s.